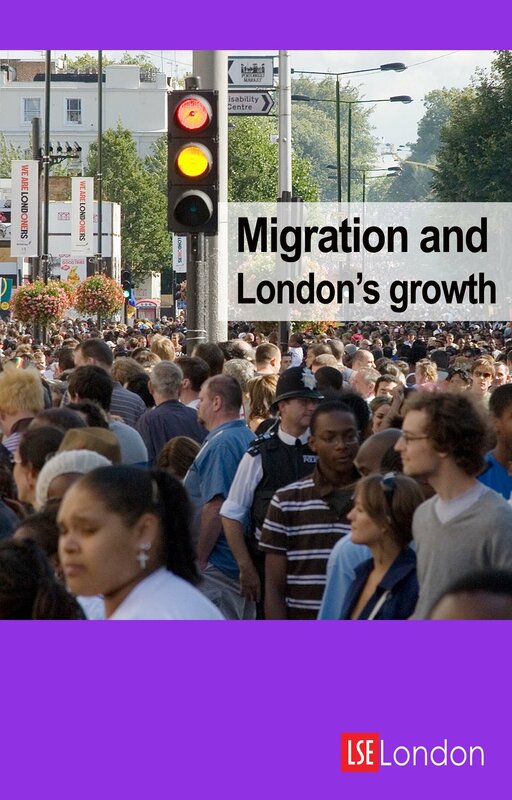 Please fill out the following contact form if you are interested in receiving a complimentary copy of our recently published book: Migration and London’s Growth. On 15 December, LSE London launched the final report of our HEIF5 project on Migration and the Transformation of London. The book is comprised of a collection of papers which explore the impact of migration on London’s economy and the lived experience of the city’s workers and residents. Three chapters additionally provide international perspective and discuss the impact of migration on Amsterdam, New York, and Switzerland. The full text of the new book can be accessed here. The book also draws on a report by Ian Gordon, Tony Travers and Christine Whitehead, ‘Alternative approaches to a living wage for London: a methodological review’.